It’s a general rule of law that a property owner has a duty to keep his or her property in reasonably safe condition — or at least warn visitors and customers of dangerous conditions which he or she or an operator caused, knows about, or should know about. Failure to do so can result in a premises liability lawsuit. 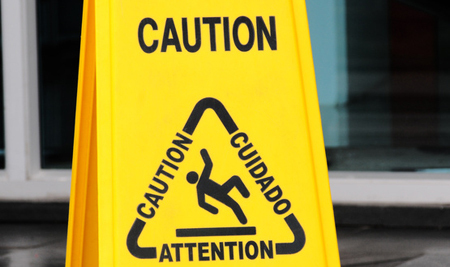 Premises liability laws are designed to hold businesses and property owners accountable if an injury or a death occurs on their premises as a result of negligence. Premises liability cases involve injuries that occur in all kinds of places, from residential and commercial buildings to shopping centers, parking lots/garages, hotels, restaurants and nightclubs. But all of them have one thing in common: the negligence of the property owner. If you are injured on someone else’s property due to that property owner’s negligence, the last thing you need to be doing while recovering from your injuries is dealing with insurance companies. Contact Zweben Law Group today for a free, confidential evaluation of your case and let us advise you of your rights.